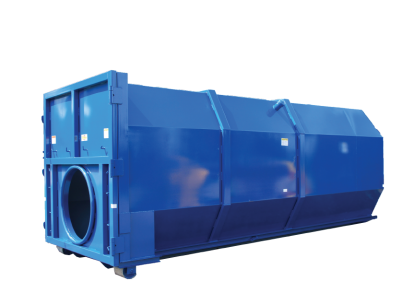 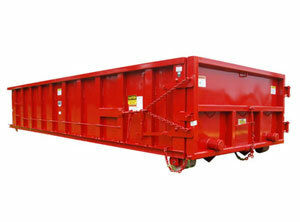 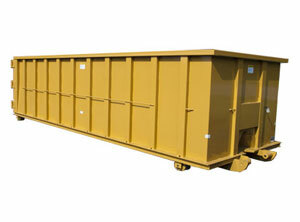 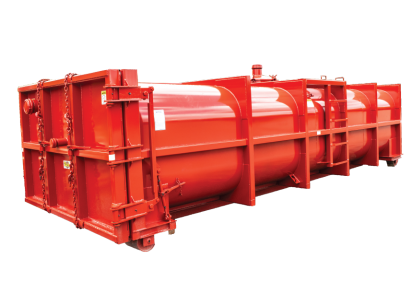 Bucks® is a leading provider of waste hauling containers. 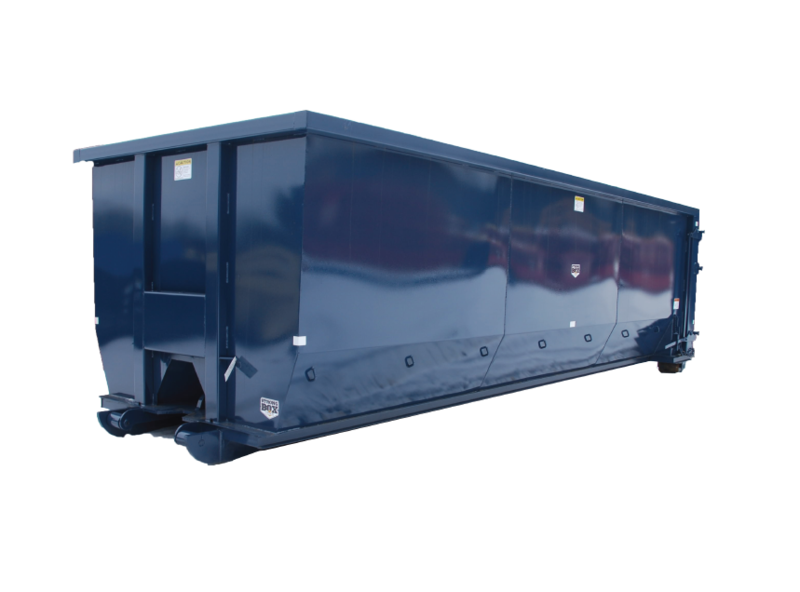 With over thirty years of experience, Bucks® will work with you to provide the best solution for your job. 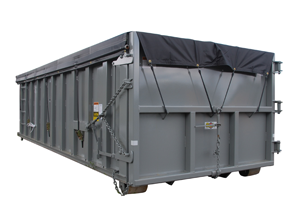 Whether you need a simple sealed container or a double rolling roof, we can build the right roll-off container for the job.